The Memoir Writing Workshop is designed for women who are considering, or in the process of, writing a memoir. Getting to the root of what we’re trying to write can be difficult, and often it’s not clear where to start and where to end. Everyone has a story to tell, and this workshop will help you articulate your experiences. To purchase the pre-recorded online Memoir Writing Workshop, pay in the PayPal link below. Once you submit your payment, we will send you the workshop’s link and password. 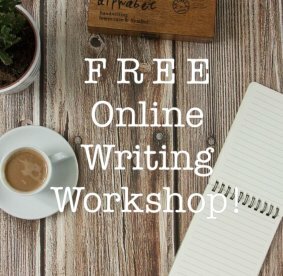 You’ll have access to participate in the workshop from anywhere in the world.